Hello! Today I'm playing along with the CAS-ual Fridays Boys of Summer challenge. I did some alcohol ink smooshing with green and light blue alcohol inks. I squirted these onto my craft mat and added a couple of drops of silver mixative and some blending solution. It took a few passes to get the desired look, but I'm happy where it ended up. I then stamped the butterfly focal point in brown archival ink. 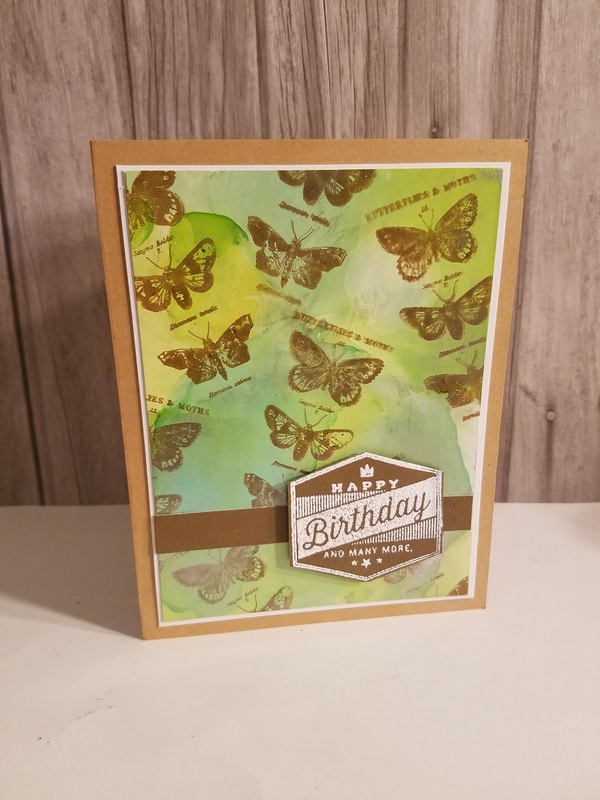 I got the stamp set as part of an alcohol ink kit from Tim Holtz that I picked up at Michaels. 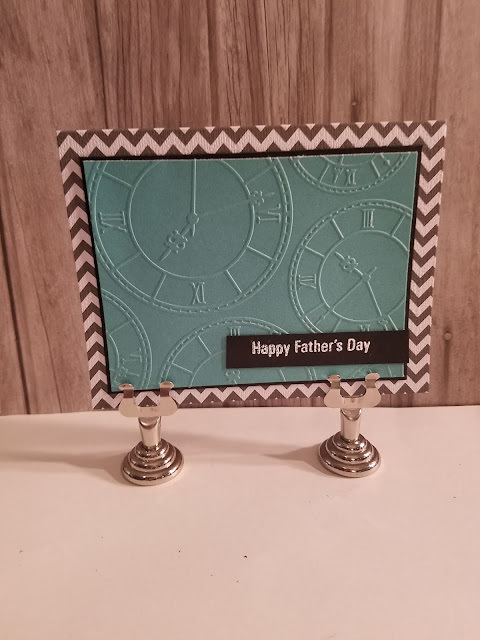 I added a 1/8 inch white mat around my inked piece and added that to my kraft card base. 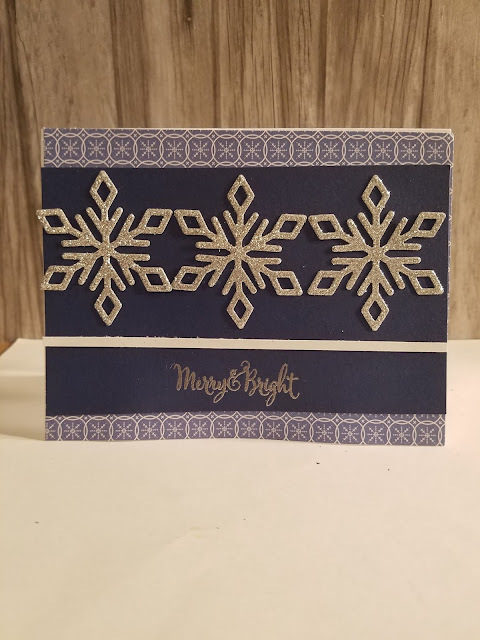 Added a strip of Chocolate cardstock and a sentiment from the CTMH Stamps of Approval set, heat embossed in white. 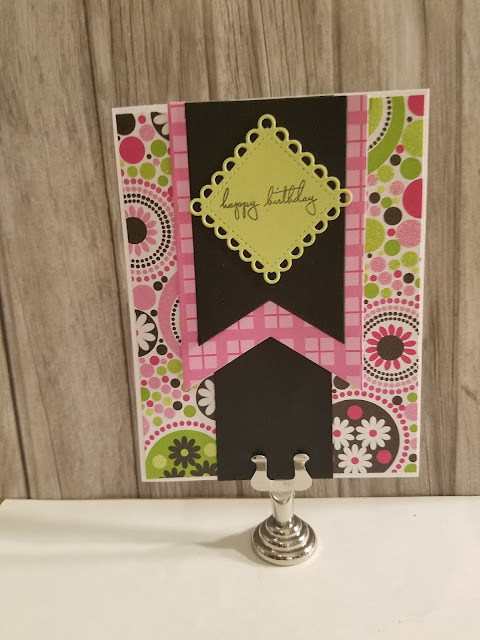 I love your alcohol ink smooshing Tammy! I must try that technique your card is beautiful. Thanks for playing along with us at CAS-ual Fridays. Very pretty! Thanks for playing along at CAS-ual Fridays.